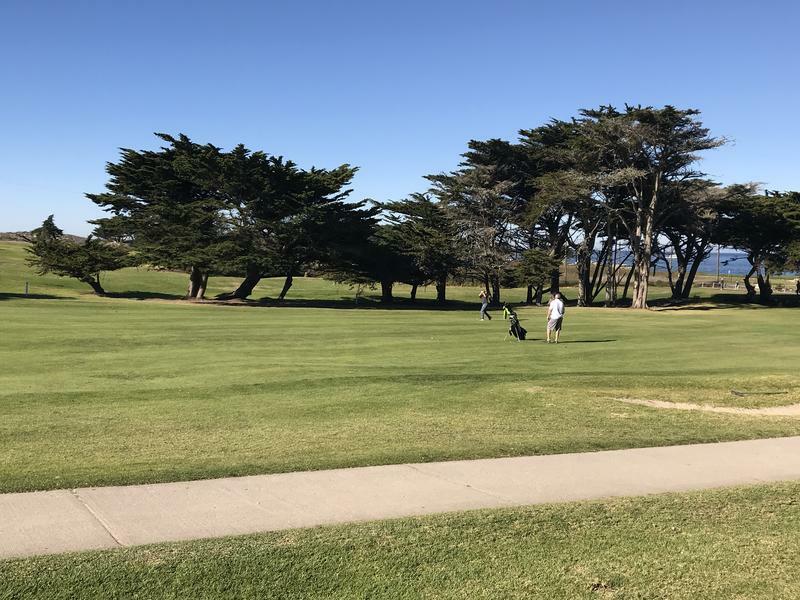 In a region starved for water, Pacific Grove has been using drinking water on its public golf course. That practice ends today. 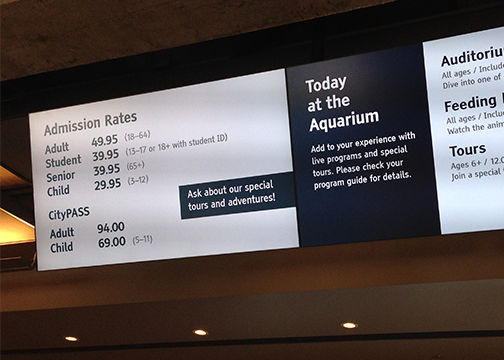 Thirteen cities in California raise funds through an admission tax, including San Francisco and Santa Cruz. 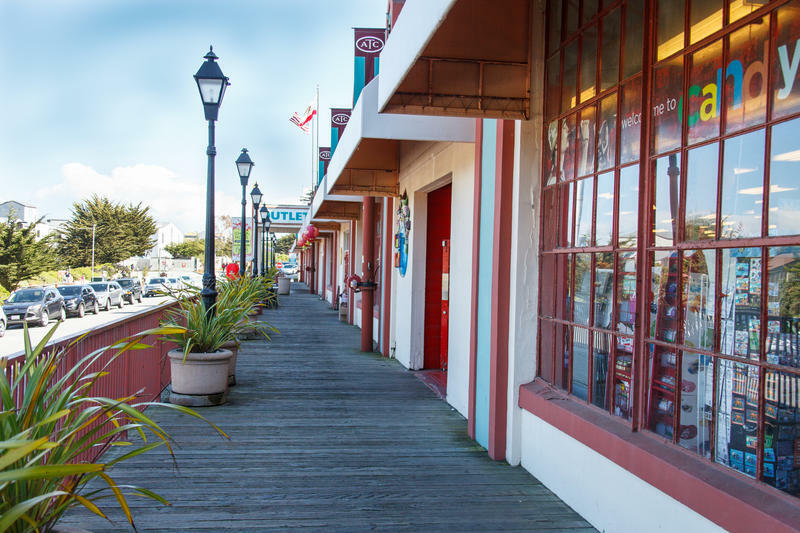 The city of Pacific Grove wants to add its name to the list through Measure P, but some big players are voicing strong opposition. The City of Pacific Grove is holding a special election on April 19th with just one issue on the ballot. It is an initiative to change a zoning restriction and allow a hotel to be built on the site of the American Tin Cannery. While zoning issues generally don’t generate much interest, this one’s become a fight for the City’s future.